Exploring new languages, frameworks, and technologies, and then sharing what he’s learned, has always come naturally to Ryan. Even when it wasn't his day job, Ryan has always been driven by his passion, spending his time and energy educating his friends, colleagues, or anyone else that would listen. Currently, Ryan is working as a software engineer as part of the Spring Cloud team. Ryan has a passion for sharing what he learns via social media, including Twitter and his blog (http://ryanjbaxter.com), as well as in person at conferences. 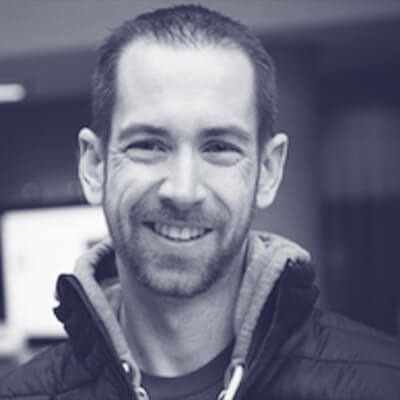 When he’s not coding, Ryan likes spending time with his daughter, ice fishing, running obstacle course races, and watching the Red Sox.